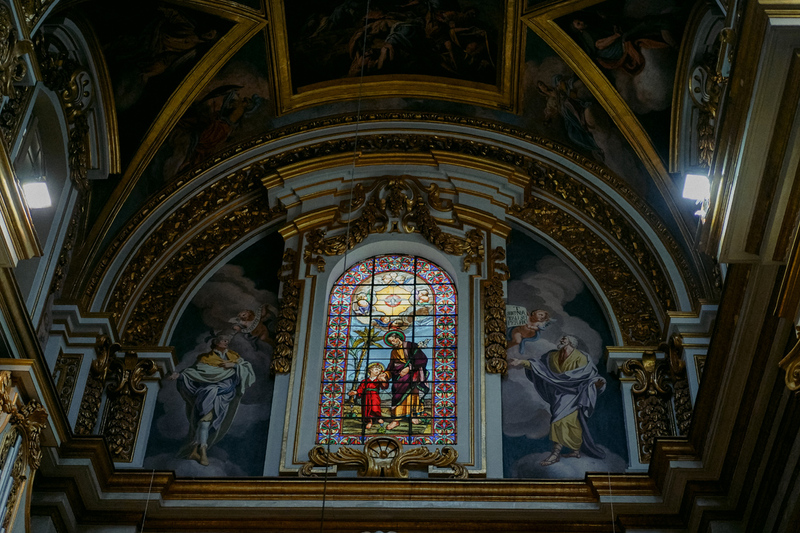 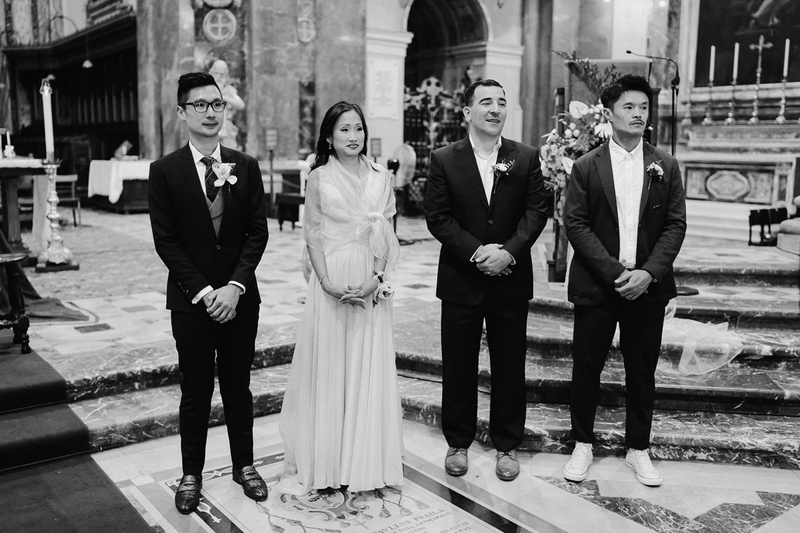 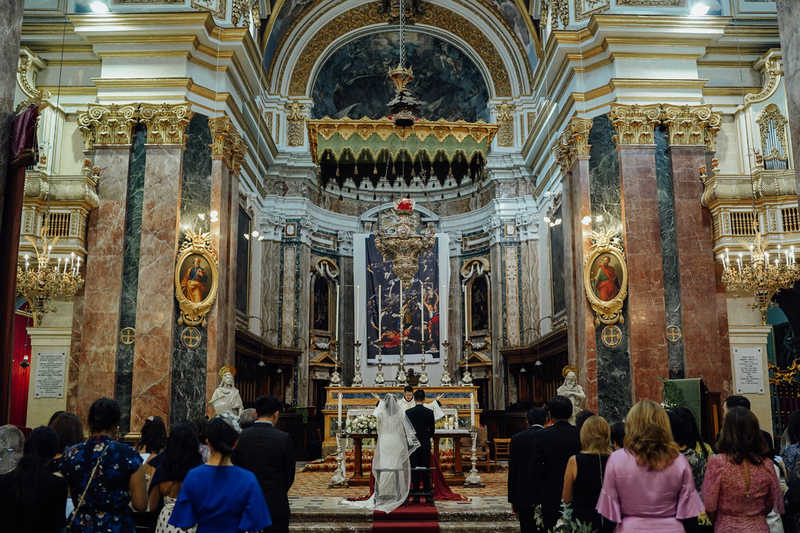 The Metropolitan Cathedral of Saint Paul, commonly known as St. Paul’s Cathedral or the Mdina Cathedral is one of the most beautiful churches in Malta to get married in. 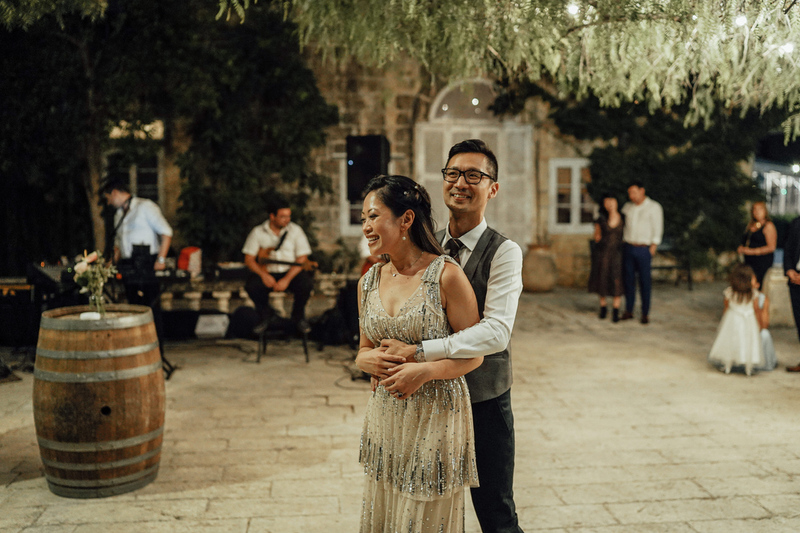 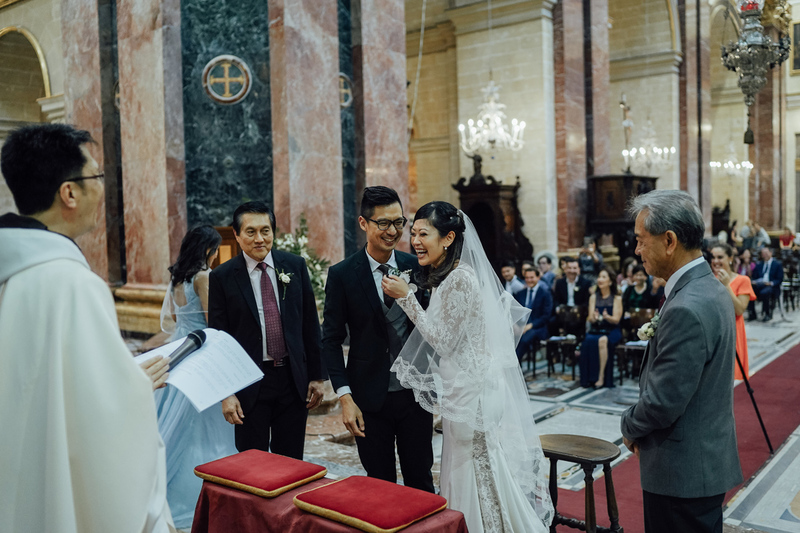 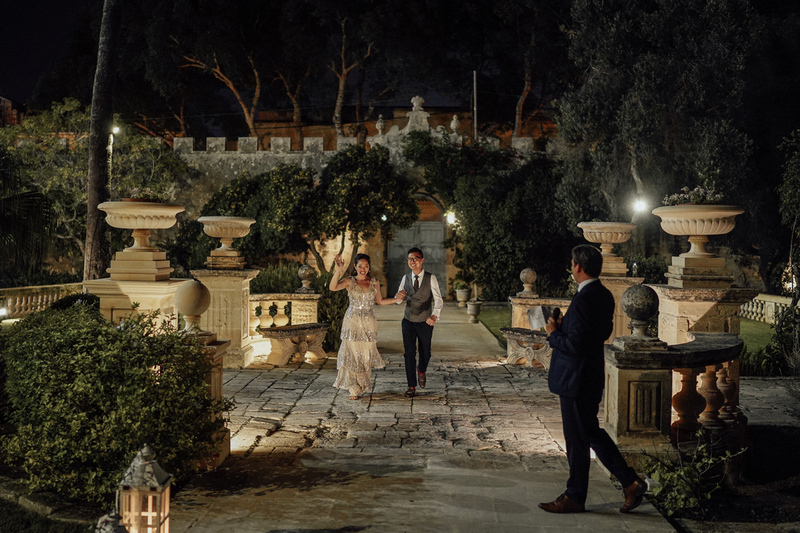 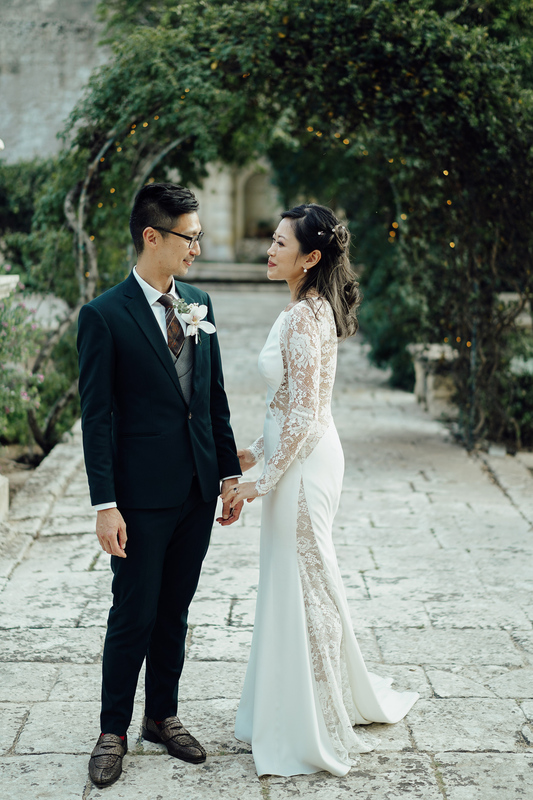 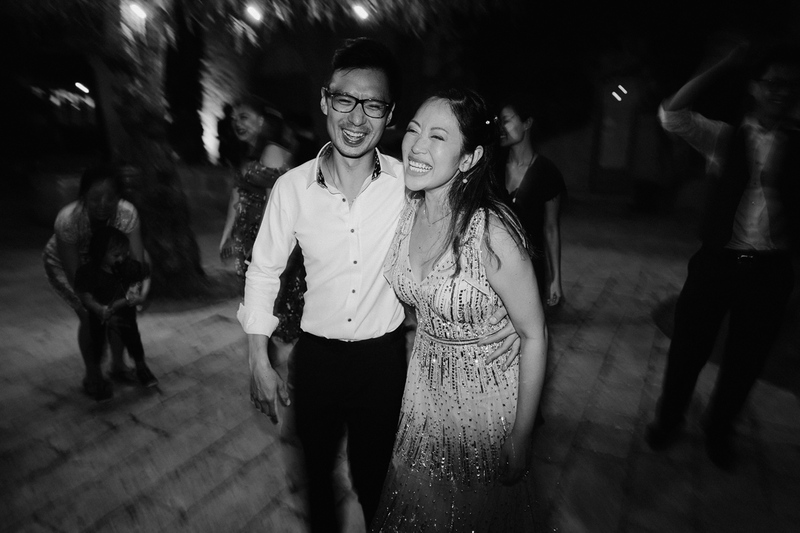 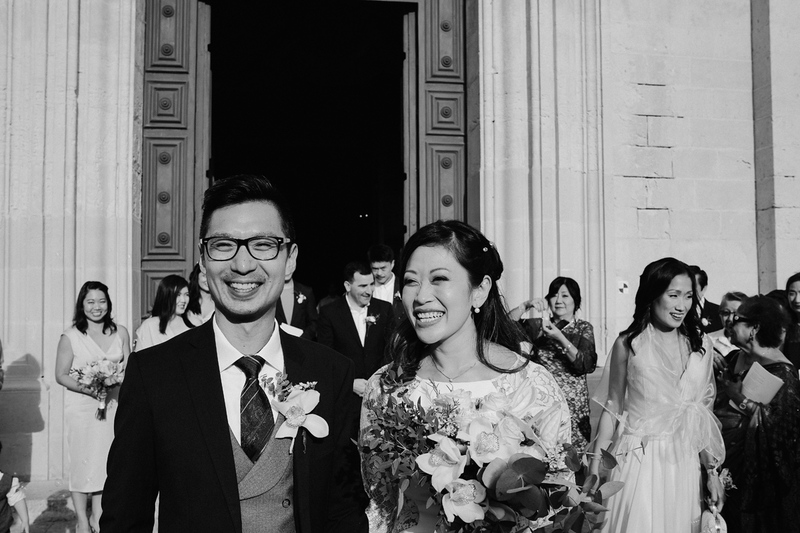 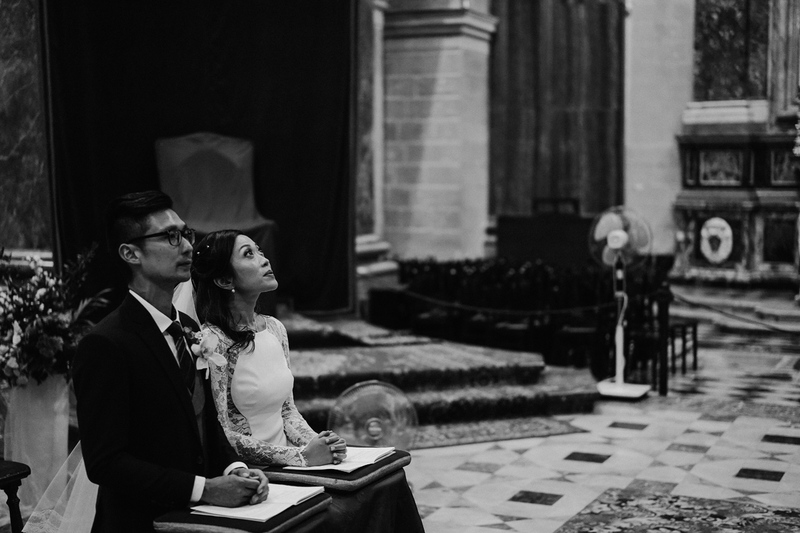 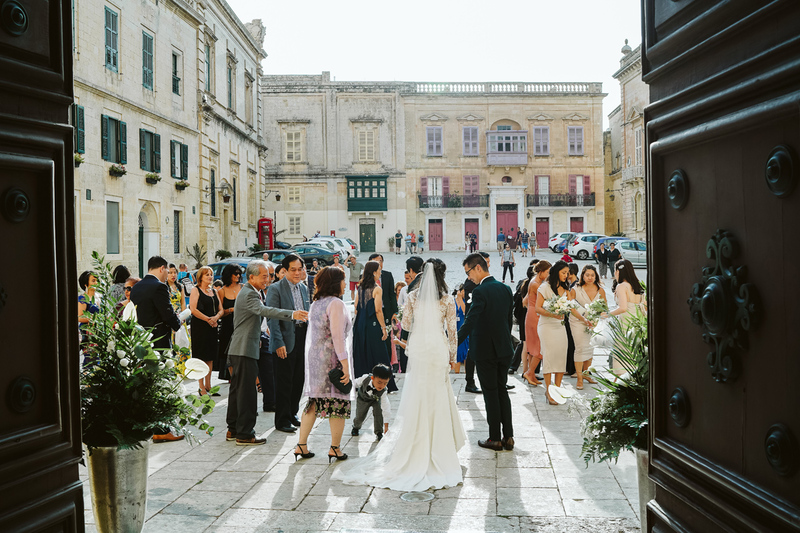 Daphne and Ivan decision to have their wedding ceremony in Mdina didn’t come as a surprise as Daphne’s sister lives in Malta so they visit Malta regularly. 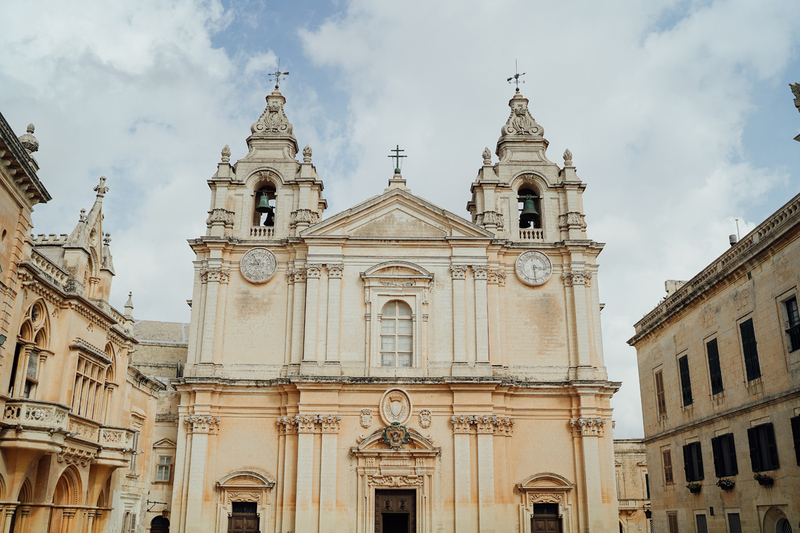 The church is on such a pretty square surrounded by the medieval city. 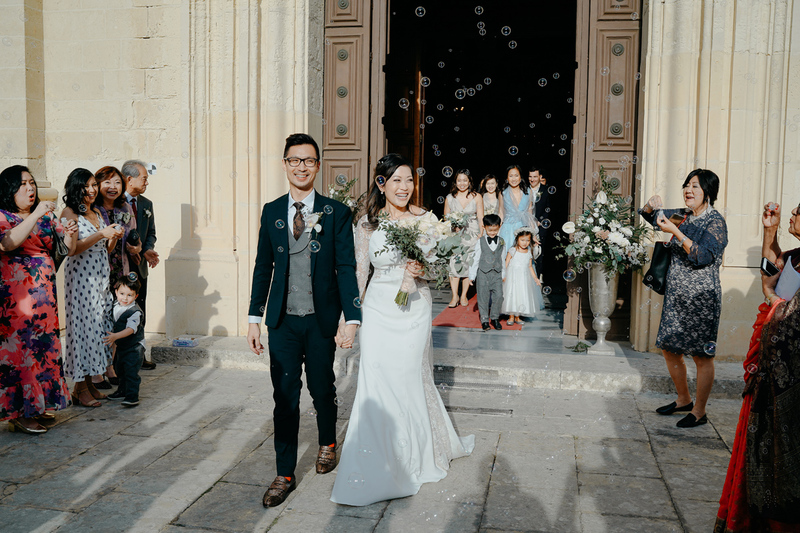 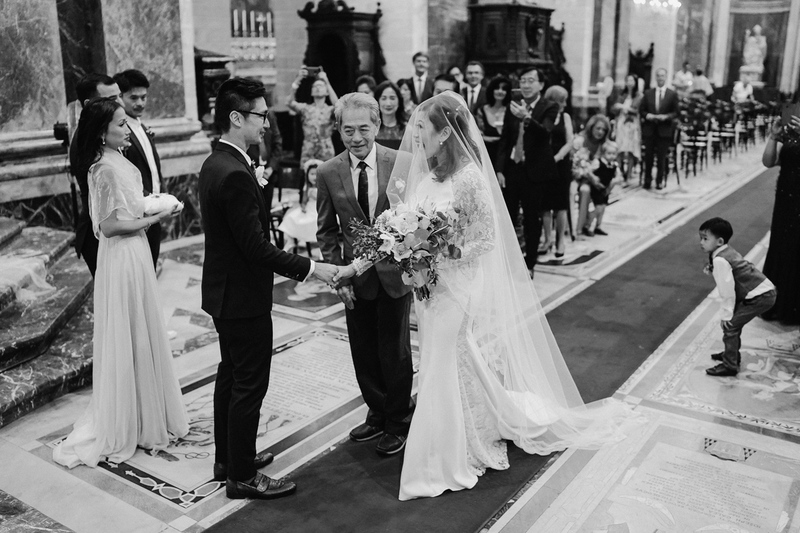 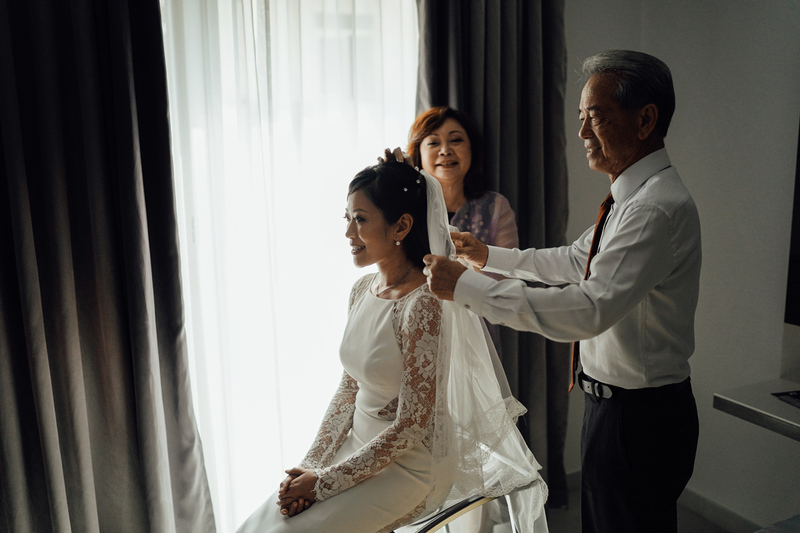 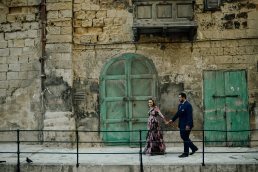 Guests arriving at the wedding ceremony can take a nice stroll on the narrow beautiful streets to reach the church and it certainly gets you in a celebratory mood. 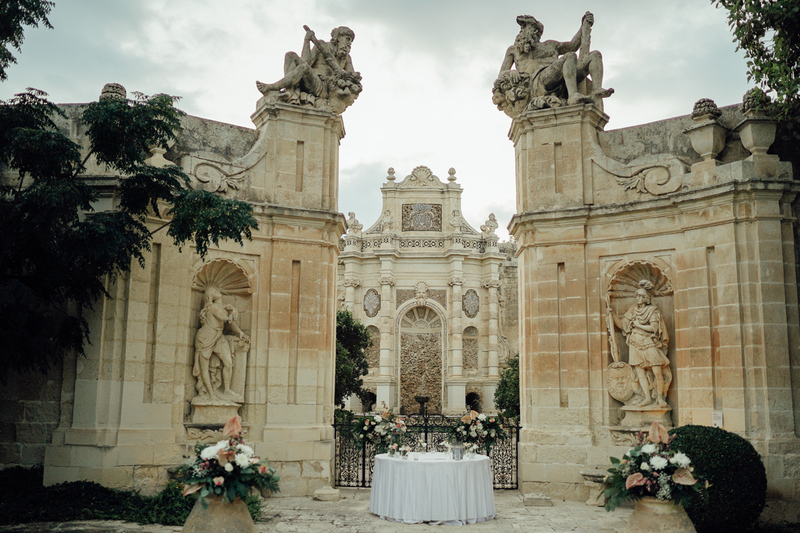 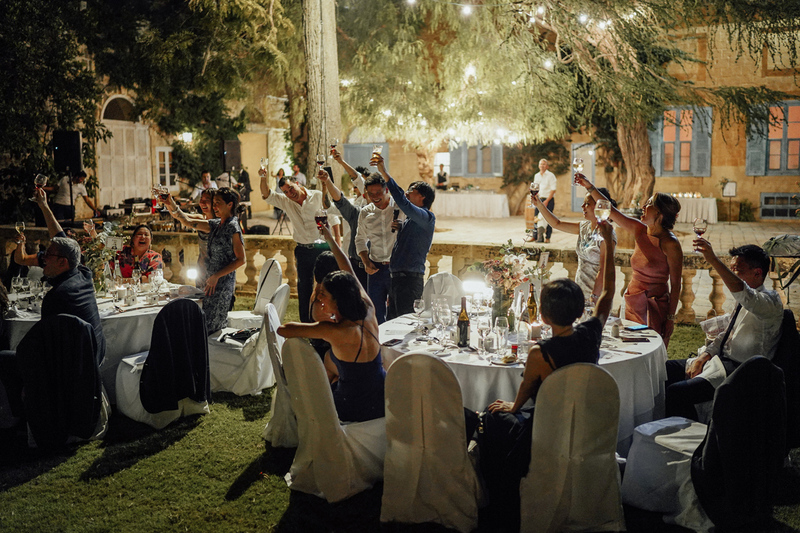 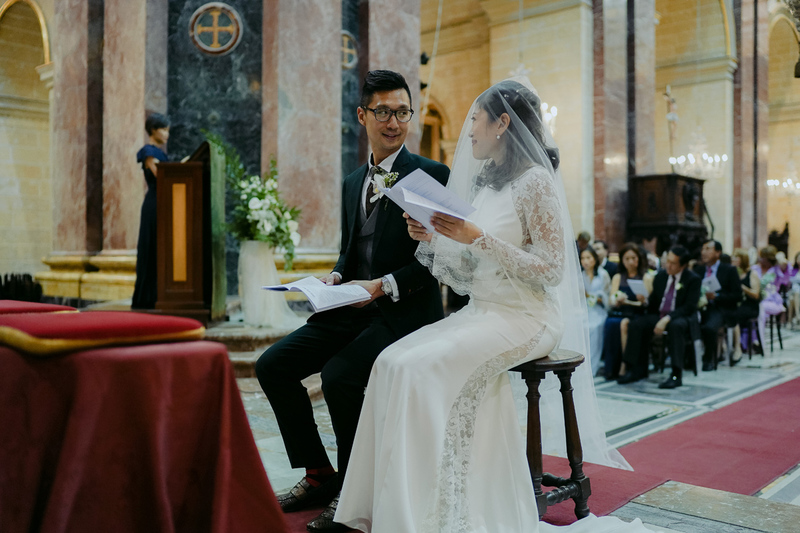 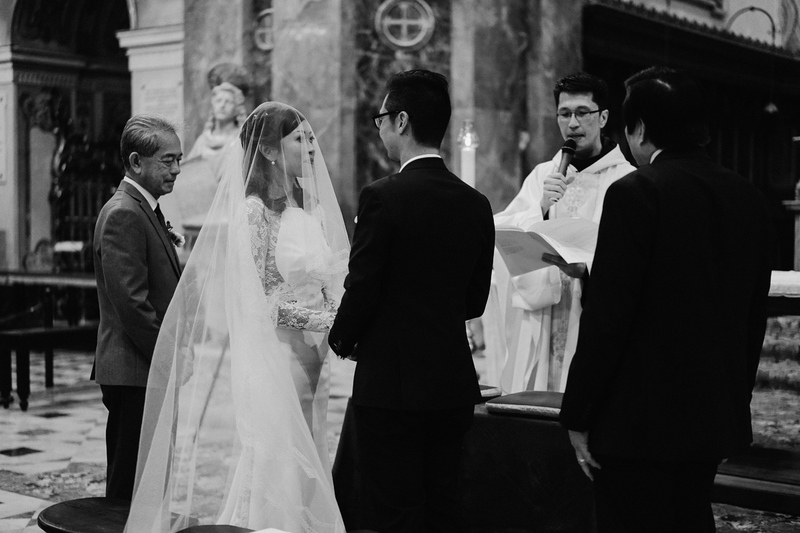 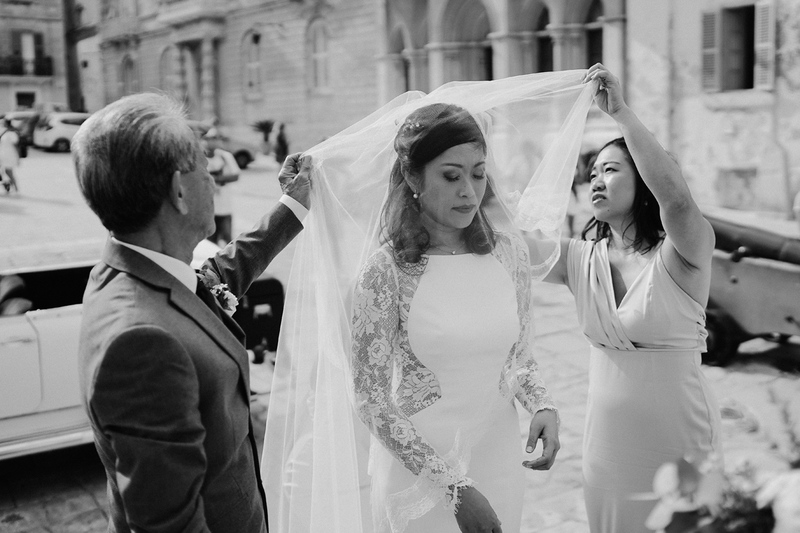 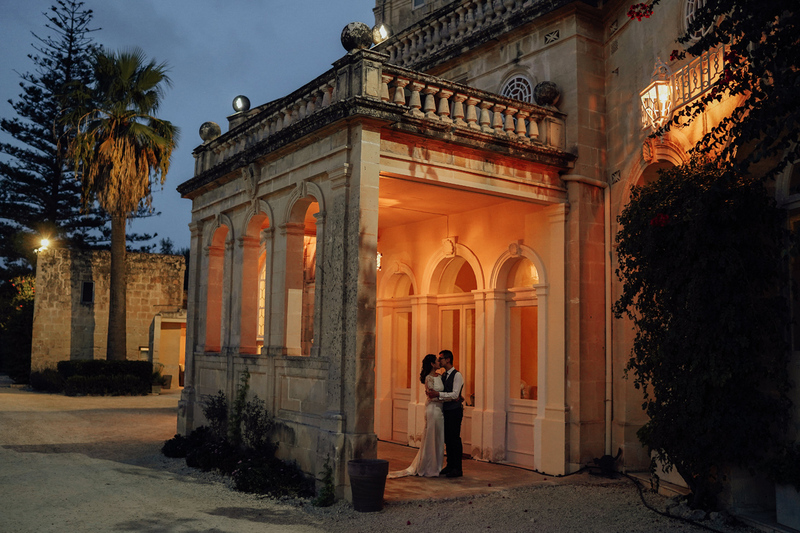 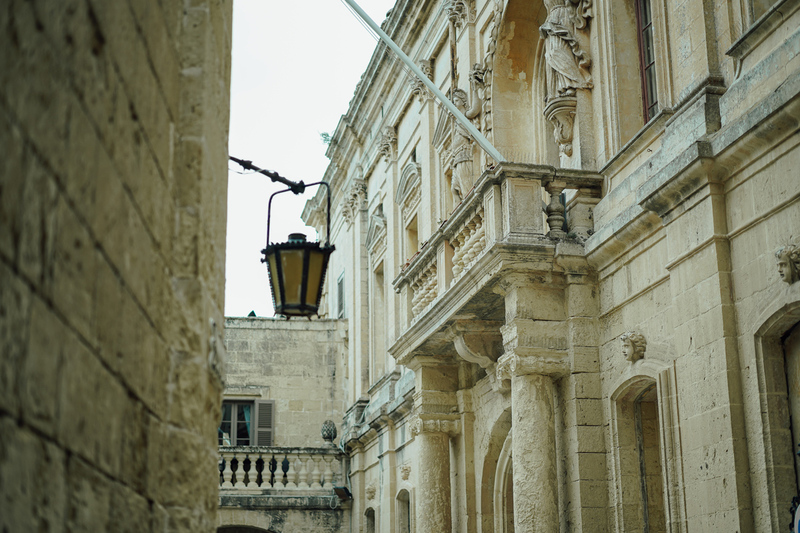 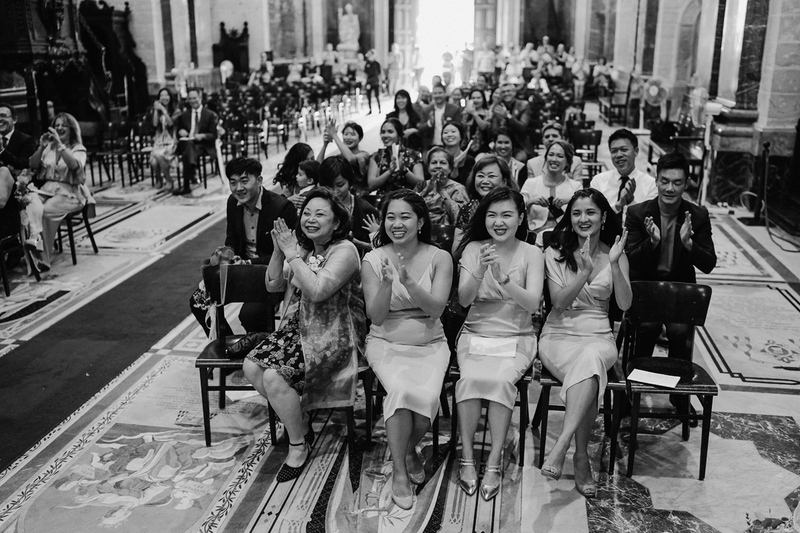 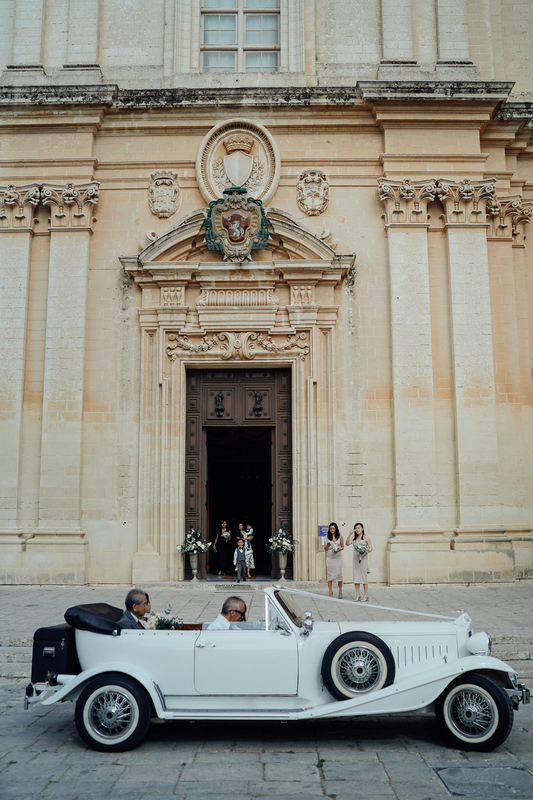 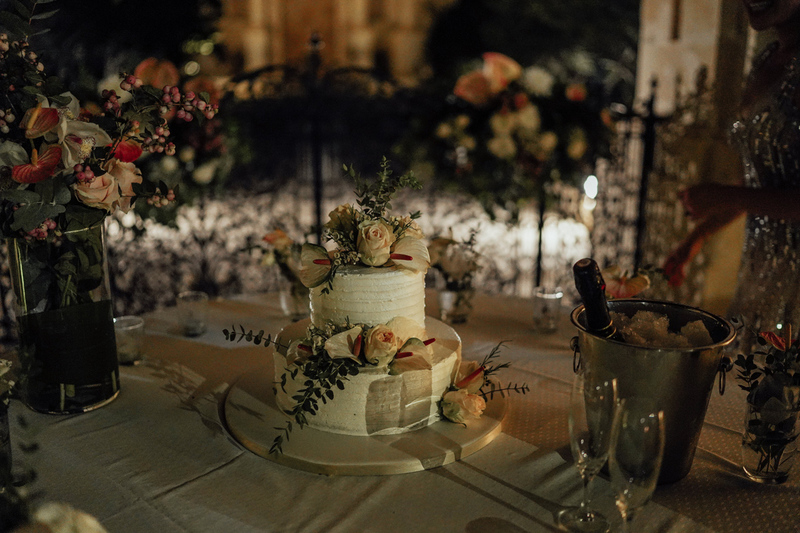 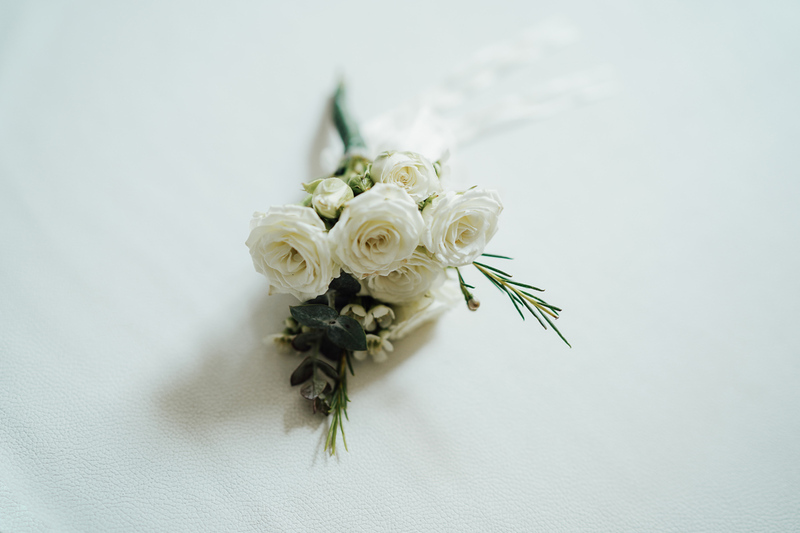 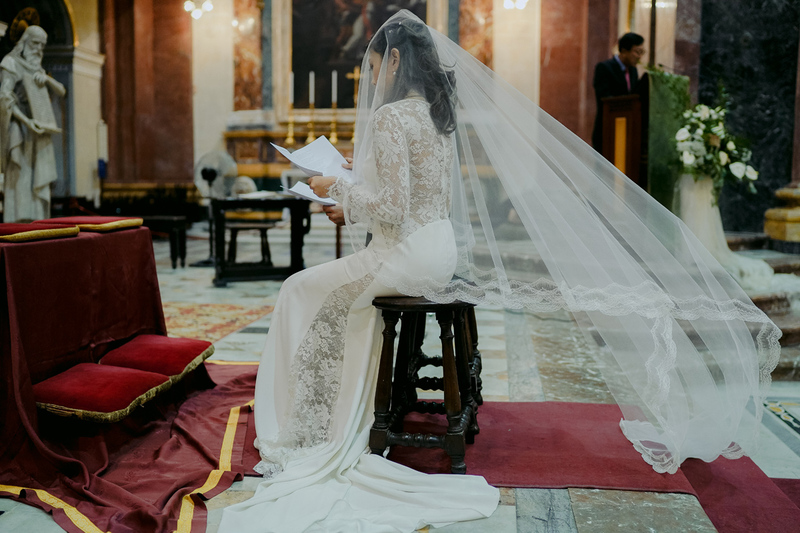 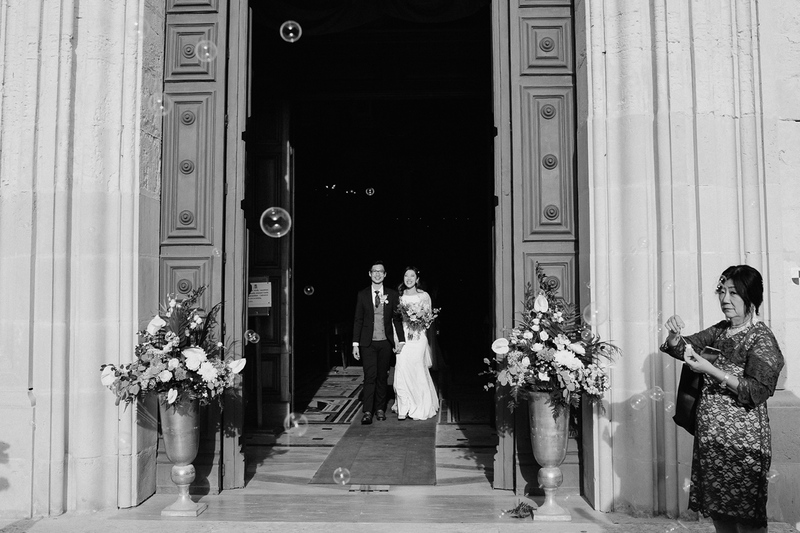 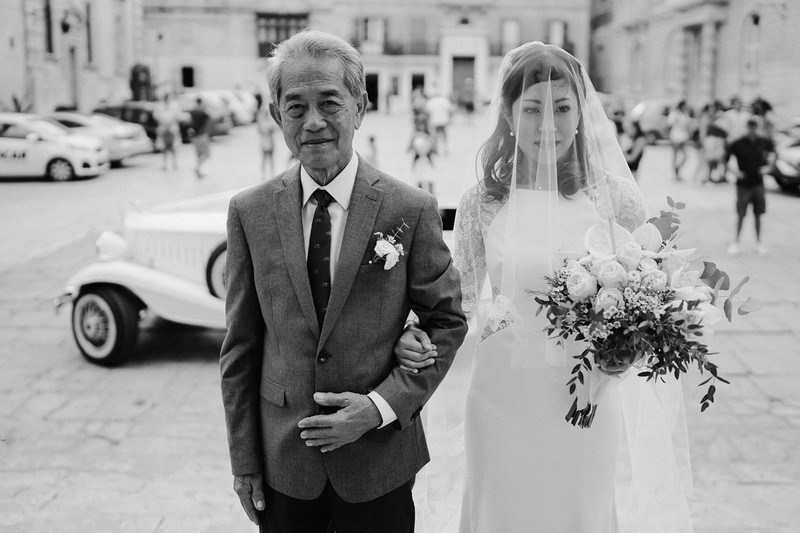 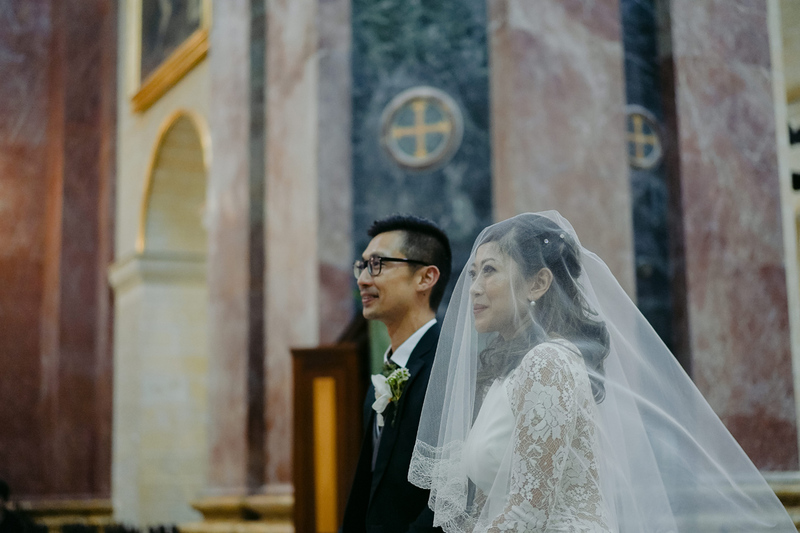 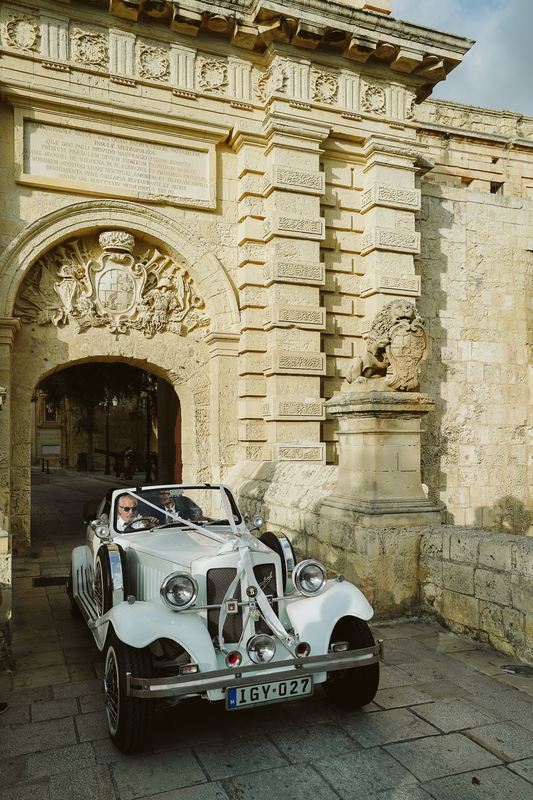 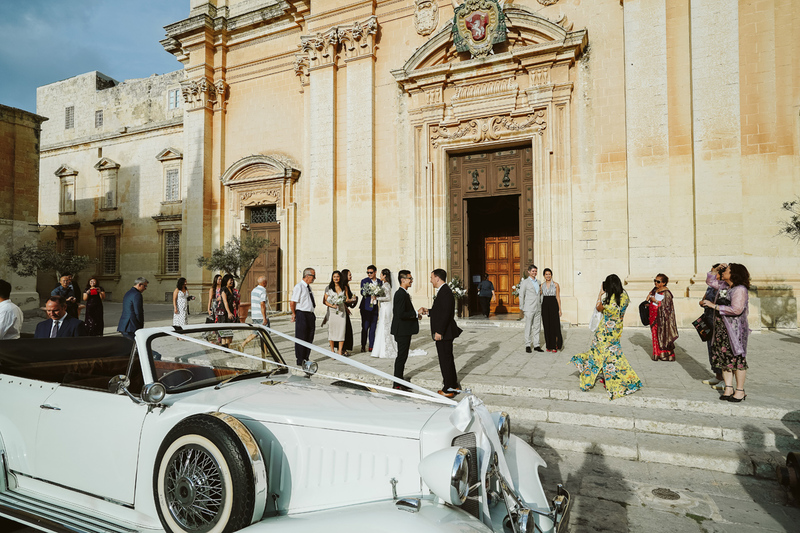 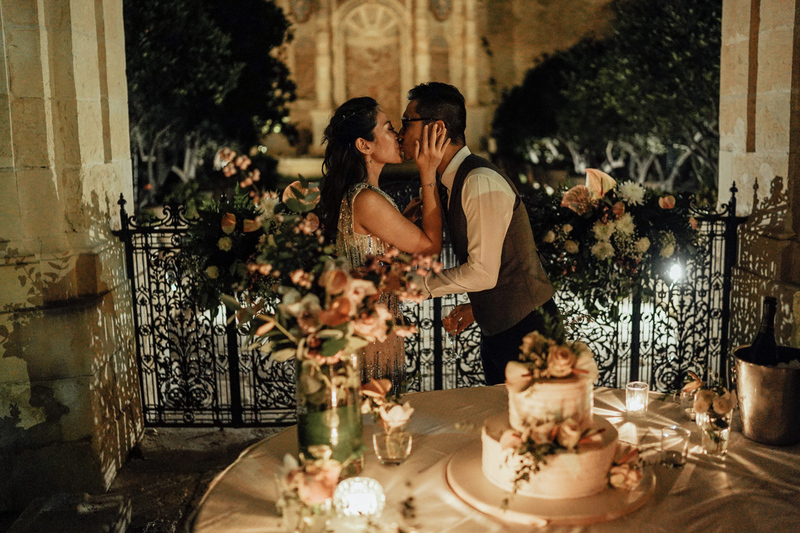 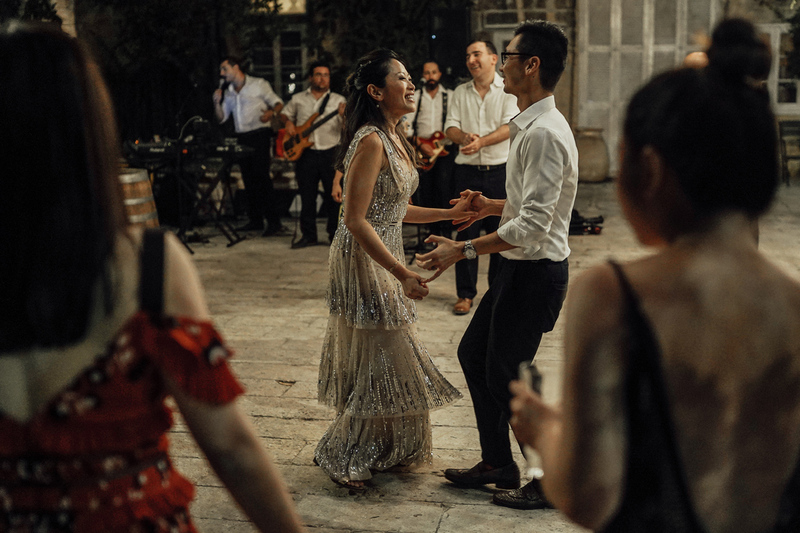 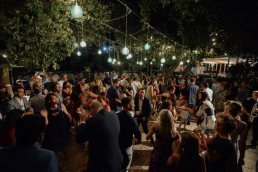 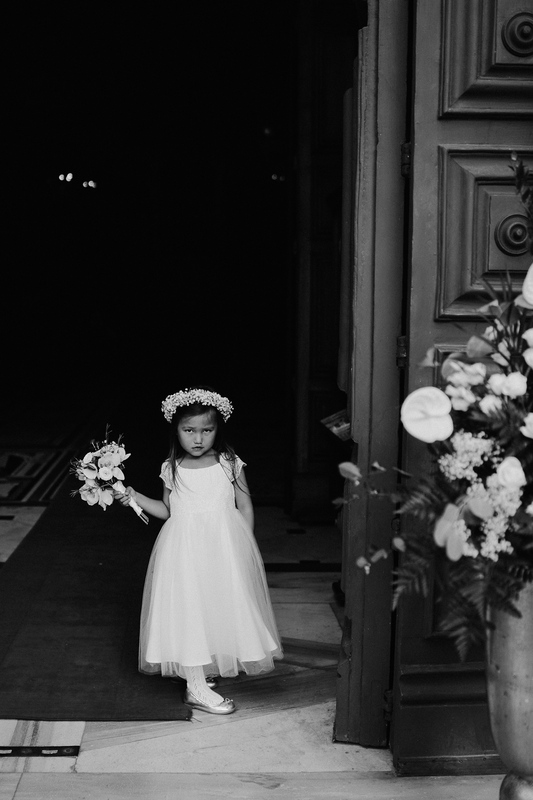 If you are thinking of having your wedding ceremony in the Mdina Cathedral be sure to have some time for the guests to enjoy the area around the church. 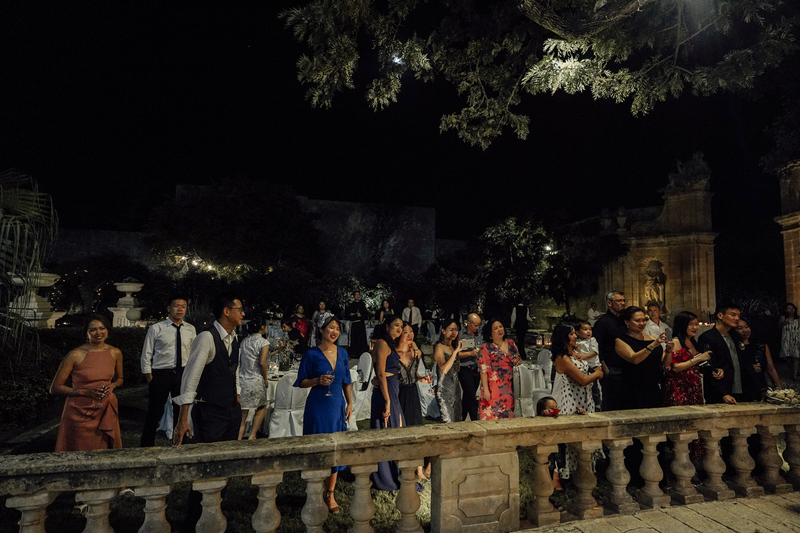 In the summer months, the temperature can be very hot but it’s easy to find shade close by. 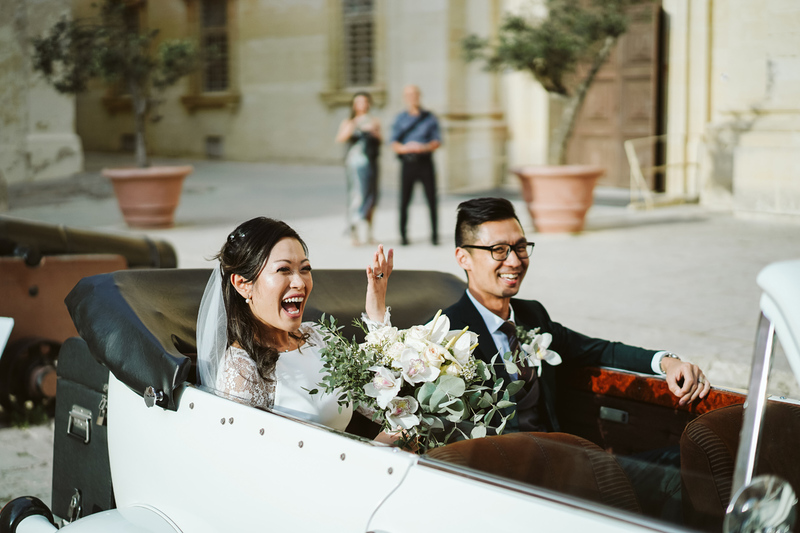 Daphne and Ivan took a ride in an old timer Rolls-Royce to the wedding reception venue where they spent the rest of the evening.